I aim to make each session I photograph as unique as you. It’s about your personality, your interactions, your moments. I want you to LOVE every single image. 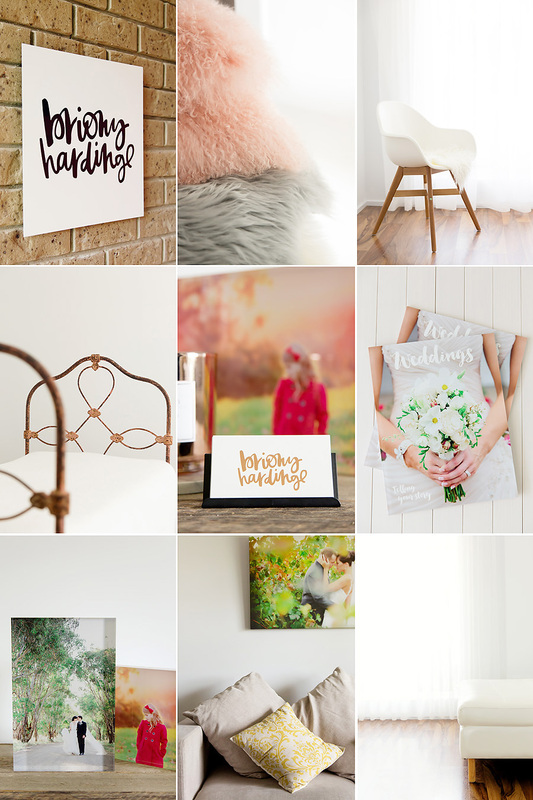 I WANT YOU TO BE EXCITED TO DISPLAY THEM IN YOUR HOME AND DRIVE EVERYONE A LITTLE BIT CRAZY SHARING THEM EVERYWHERE! My portrait sessions begin with a $100 session fee and I offer a full range of beautiful products along with digital options. And if you are getting ready to say “I do” then a huge CONGRATUALTIONS to you both! My wedding coverages begin at $3000 and all coverages include the high res digital images. For more detailed information about what I do, please shoot me an email or give me a call, I would love to chat. This is my business and my baby, you will ALWAYS get me shooting your wedding or portrait session. I’m so looking forward to hearing from you soon!